Evelyn started Kindergarten this morning! She had a great day and can't wait to go back. 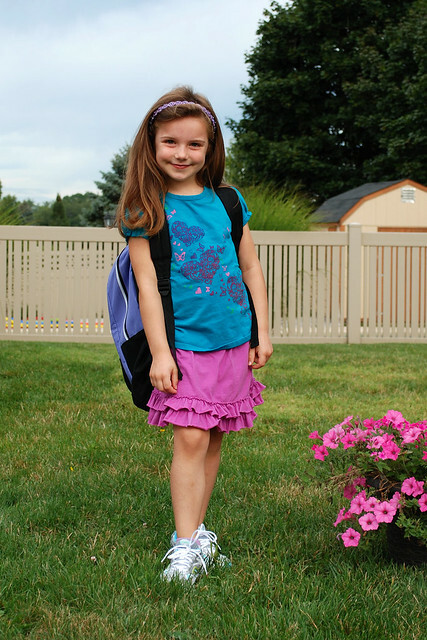 On a "fun" scale from one to ten, Evelyn gave her first day of school a one hundred. We hope this level of enthusiasm lasts for the remaining 179 days.